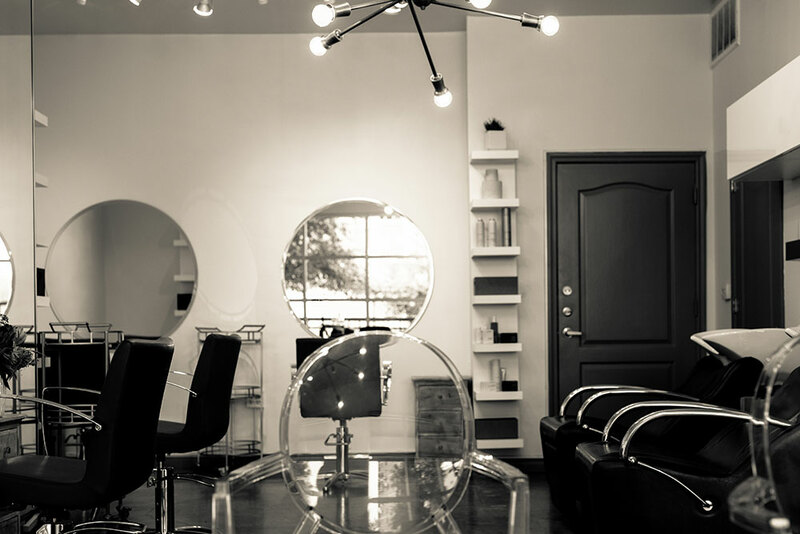 Lather Salon came together from the desire to merge ideas, personalities and dreams. 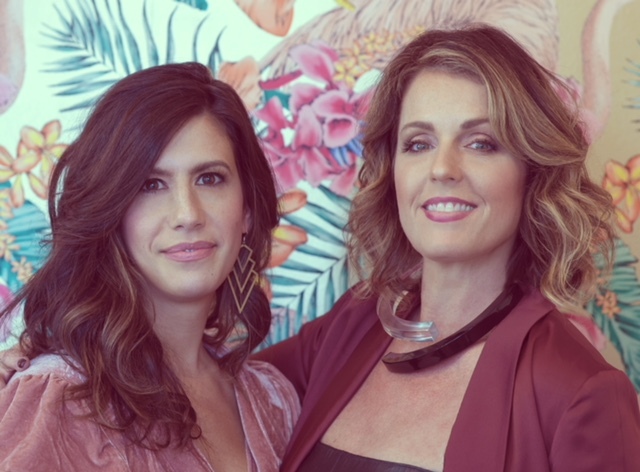 Longtime friends and co-workers Kimberly Bacon and Kristin Isaac sought the freedom and responsibility of Salon ownership, as well as a chance to work together to create something unique in a town that is already known for thinking outside the box. 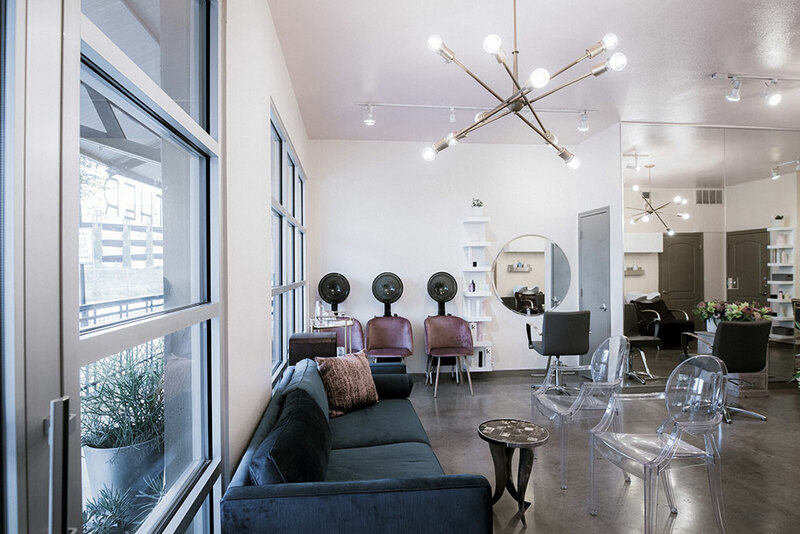 With a desire to avoid stereotypes and industry hype, Kim and Kristin sat down together to conceptualize a Salon that would offer limitless expression within the framework of their both complimentary and contrasting creative visions. Lather is the result. Welcome, be yourself… and just a little bit more. ** Less than 24 hour cancellation will result in a charge of 50% of the service fee. 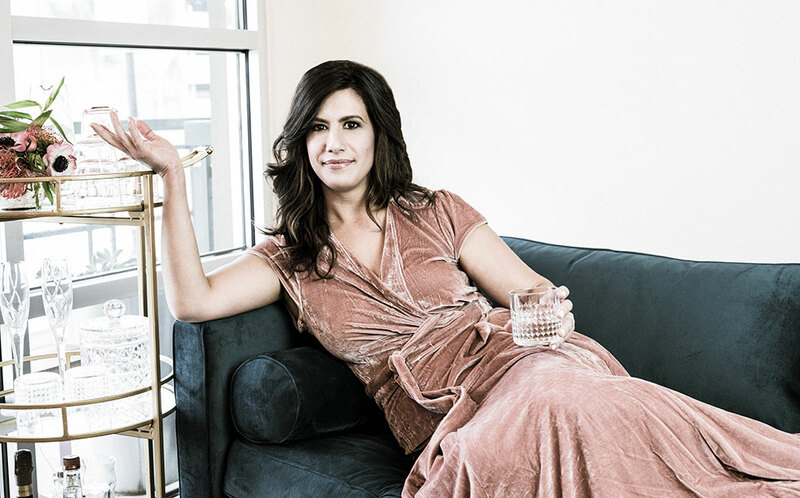 Kristin Isaac’s passion for hair began during what most women remember as the “Barbie Years”. Through early trials, simply joy and experimentation, she learned many things that still aid her today (never try to curl a Barbie’s hair). 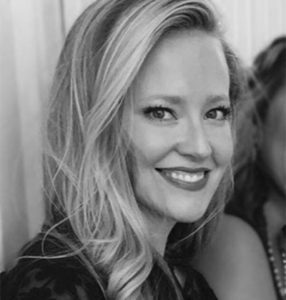 After college, she entered the prestigious and challenging Aveda Institute, and ten years later, her experiences with everyday mom’s, celebrity clients, and her drive for constant improvement continue to bring out the best in her clientele. 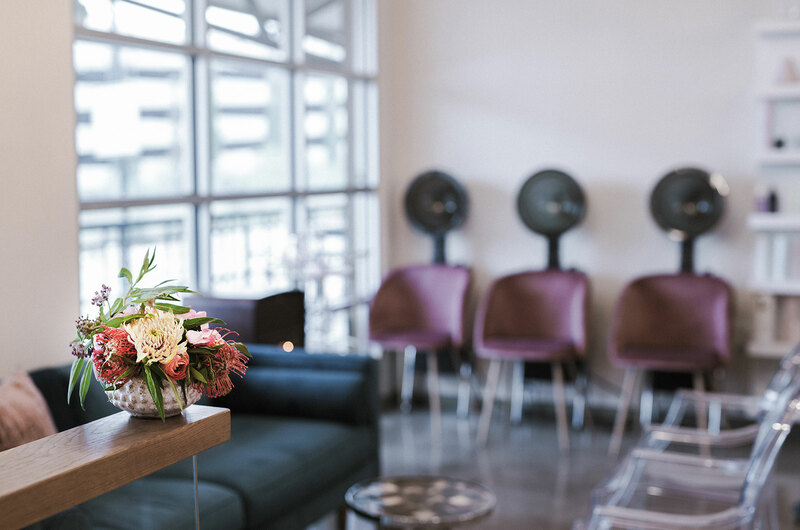 An expert in precision cutting, color and blow-outs, Kristin’s repertoire also includes personal styling, hundreds of successful wedding updos and much more. Her patience, drive for exacting results, hard work and by extension, happy clients, will leave you feeling satisfied, inspired and with the joy of a vision realized. Kim Bacon started her career in the 80’s working for Toni&Guy. She quickly became the companies Chemical Artistic Director in 1993 and taught hair color and color theory to hairdressers around the world. In 1997 she opened her first salon, The Velvet Chair in Dallas, Tx.. She went on to work on Michigan Ave in Chicago, Ill. in 2001. 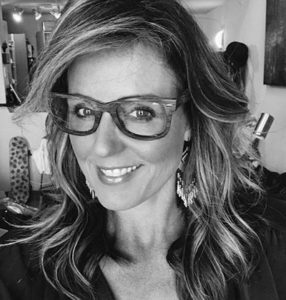 Kim Bacon has trained with Rodger Thompson of Vidal Sassoon, Paul Mitchell, John Paul DeJoria, Anthony Mascolo of Toni&Guy, Sally Hershburger, Nick Arrojo, Beth Mindardi formerly of Redken and Michael Gordon of Bumble and Bumble. 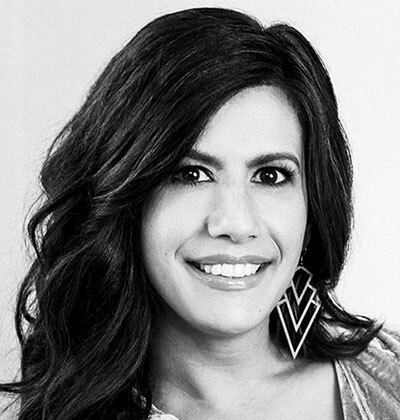 She has been featured in publications such as Allure Magazine as one of ‘The Nations Top Colorists’ 1993, Elle Magazine 1995, Allure Fashion Insider 1995, and Hairstyles 2001, as well as many local publications. 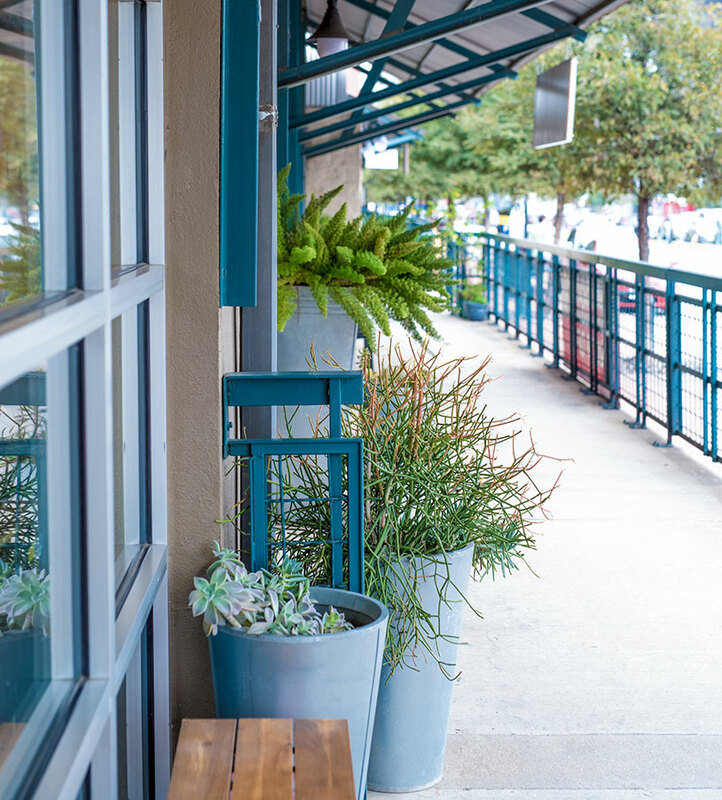 Kim lives in heart of downtown Austin, Tx with her daughter, Michael. 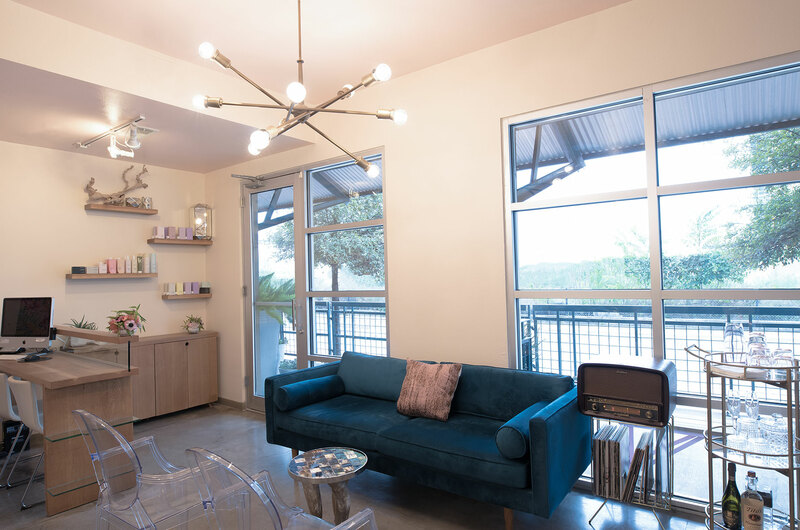 I am fortunate to have been trained by one of the most influential stylists in Austin, and I am proud to bring that knowledge to Lather Salon. Having done hair for 25 years, I am constantly reminded how lucky I am to work in an industry where I can make clients feel better about themselves, their hair and appearance. 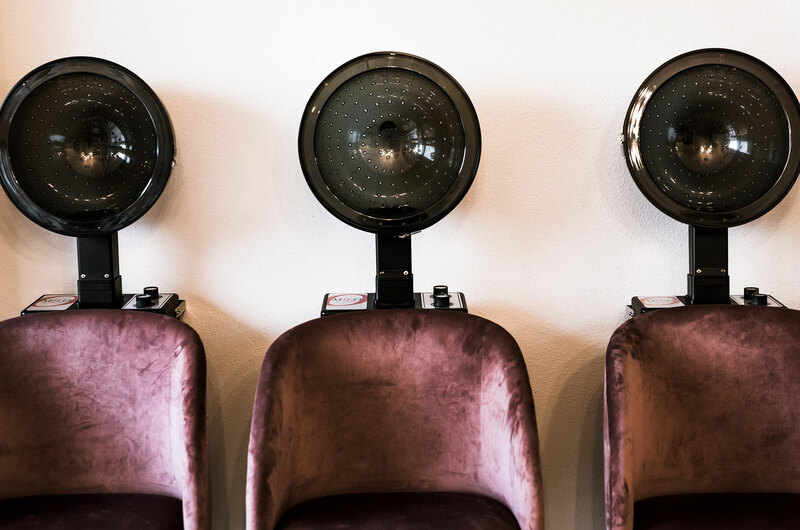 By forming strong, lasting relationship with my clients, I can make good and honest decisions about their hair to compliment their lifestyle. Styling hair is a great passion for me, and so are the friends I have made along the way. 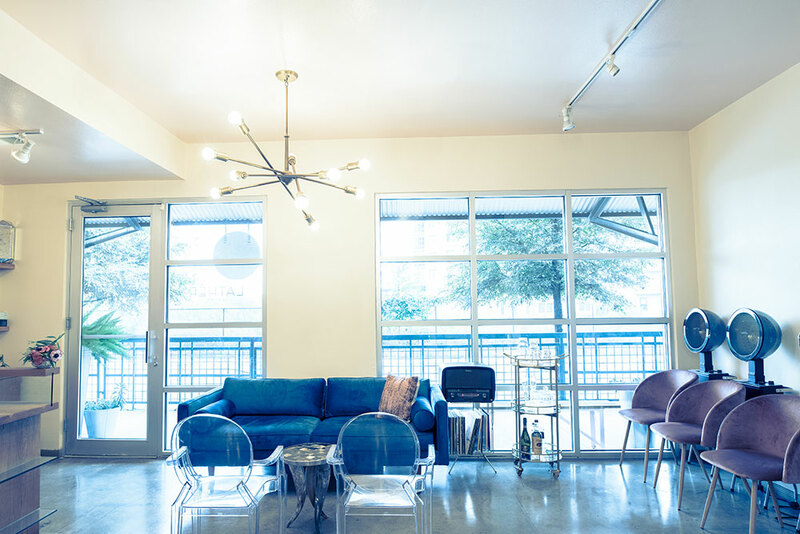 Jai Leverton grew up in north Texas and has been a pro stylist since 2010. – Formal Hair for Austin Wedding Day Style magazine. 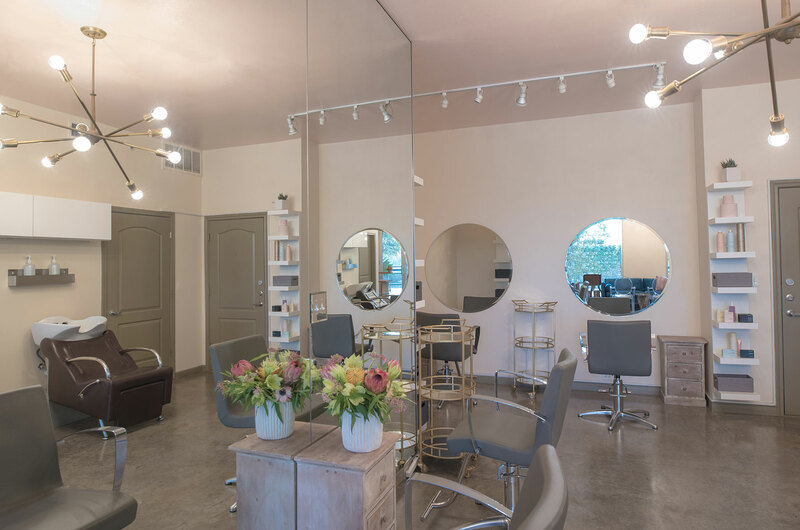 – Specializes in color, dimensional blondes, natural and edgy Balayage highlights and Balayage ombré as well as fashion colors and color corrections. Rick has been a stylist for 30 years. 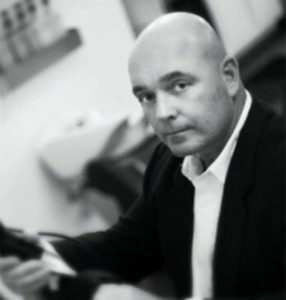 Throughout that tenure, he has been a color educator for Goldwell color. 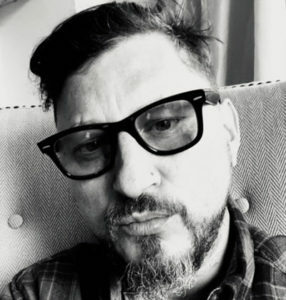 Rick started his career in West Texas before relocating to Austin in 2001. Staying current in an ever- changing industry creates the need for education. 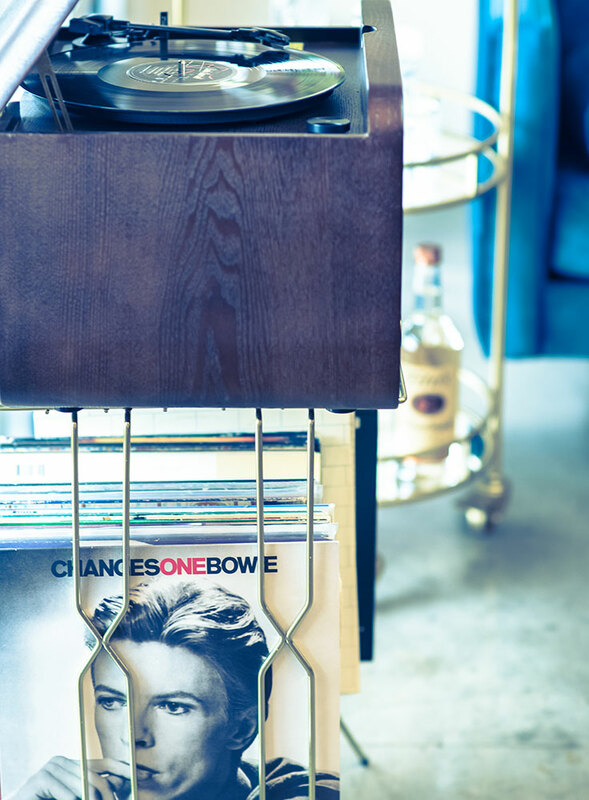 Learning new techniques lend to creativity and therein lies the happy medium. The best reward is making clients happy. Amanda comes to us with 19 years of experience in professional make-up artistry. As a young girl being involved with stage plays and musicals, Amanda quickly fell in love with makeup and the power it has for transformation. She enjoyed transforming herself and fellow actors into trolls, animals, and fantasy creatures. Eventually, Amanda began focusing her artistic passions on beauty and editorial style makeup. 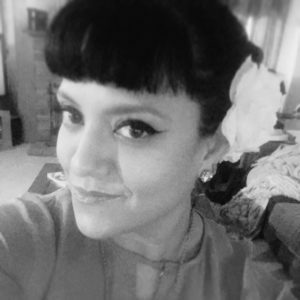 She is well sought after by brides and professional women in the Austin area and beyond seeking the dependable, experienced hand of a caring and inspired artist. Amanda’s inventive and imaginative spirit manifests itself artistically in other forms and variations. Her crochet creations can also be seen littering the salon and her Instagram page: Amanda’s Insta. From Cesar Chavez Drive, turn onto Walter Seaholm Drive. Go straight at the first stop sign, and up a small hill. At the top of the hill, turn right at the stop sign. Go approximately six to seven car lengths and look for the entrance to the parking garage, “Gables West Ave.” on your left. 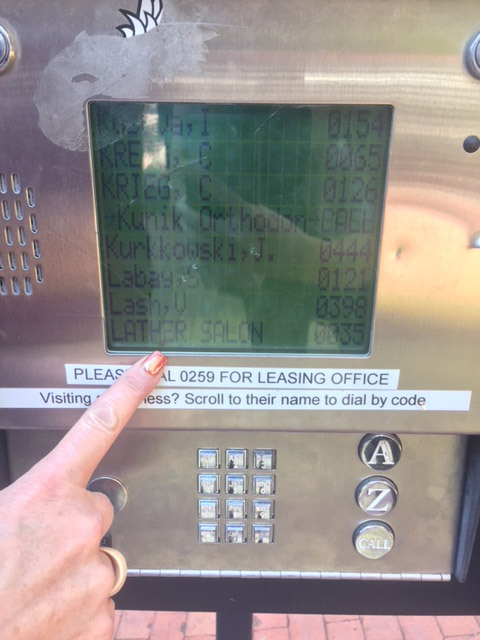 Pull up to the intercom and enter the code 0109 (no # or “Call”). You can also scroll through the list to get to ‘Lather’ and press the call button. When in the garage, look to your right for a door marked, “Exit to retail shops and leasing office”. 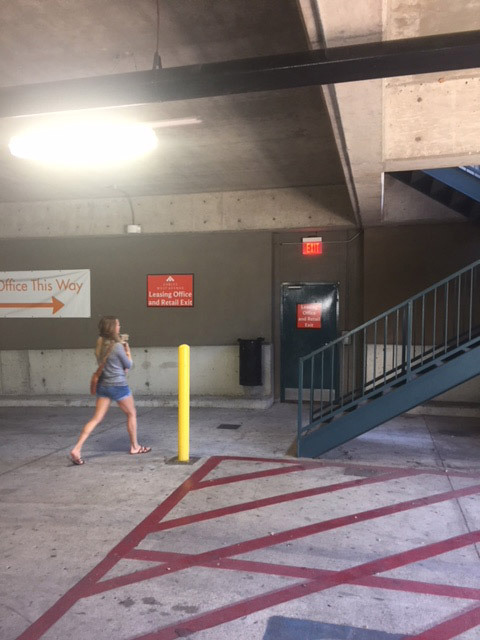 Once you’ve parked, this is how you’ll exit the garage. 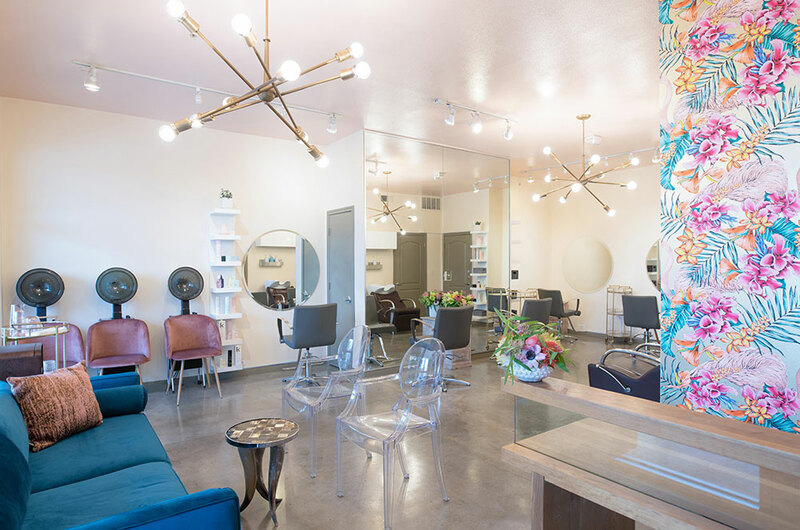 Once you’ve exited the garage, turn right on the sidewalk and walk approximately 1 ½ blocks, toward Bowie St.. Lather is the second-to-last salon, before Bowie St. 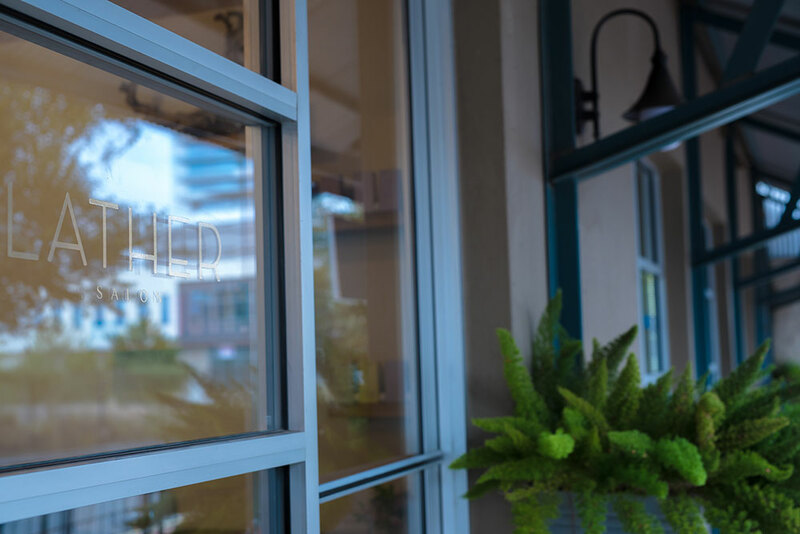 Copyright © 2019 Lather Salon. All rights reserved. Design by ARTKADE.